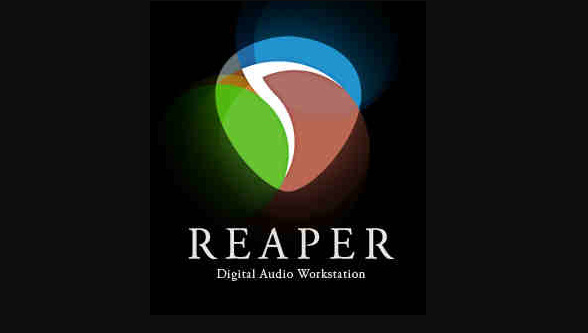 The popular digital audio workstation REAPER was just recently updated to version 5.93, which introduces Linux-Native builds. This is huge news for Linux users who usually do their audio recordings on Windows or Mac machines, as REAPER is one of the most popular DAWs available (Appuals has a handful of how to guides for REAPER, in fact). While REAPER is a paid program, it is quite a fully-fledged DAW, with a price tag of only $60 for an individual license, and it has a 60-day free trial. Compared to similar DAWs like Cubase, FL Studio, and Pro Tools, which vary between $200 up to $600, its obvious why REAPER is used by so many people nowadays. The Linux-native builds of REAPER have been in beta since around 2016 starting with REAPER v5.20 Beta 10, so it’s quite awesome that REAPER V5.93 brings a more fully fleshed-out Linux-native support to the software. The developers warn that the Linux builds are still experimental, but at least they’re being bumped out of beta. What features are in the Linux-native builds? The current Linux-native builds are available for i686, x86_64, and ARMv71 for Raspberry Pi 2 and above. 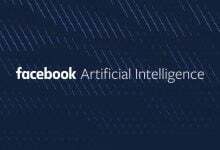 The Linux-native builds are on par with the features in the Windows and Mac versions, the only thing to be aware of is that the GUIs can be somewhat inconsistent due to menus and dialogs being implemented directly in libSwell. It supports all of REAPER’s built-in FX, as well as Linux-based VST2 and VST3 plug-ins. However, it doesn’t support for the Linux-native LADSPA, DSSI, and LV2 formats. The audio backends supported are ALSA, JACK, and Pulseaudio – however, JACK is required for midi support. Appuals will soon prepare a guide for running Windows VSTs in the Linux-native builds of REAPER, so be tuned for that.